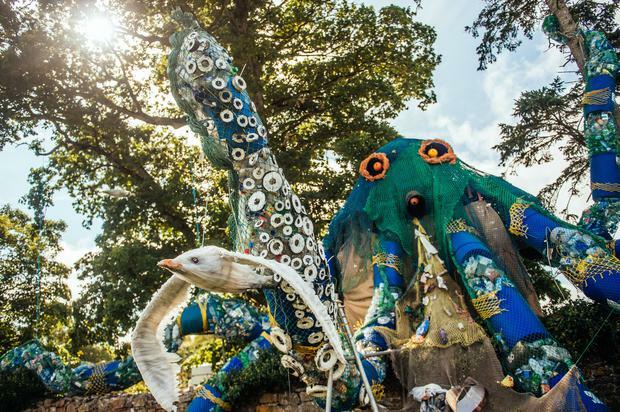 Could this be Electric Picnic for kids? 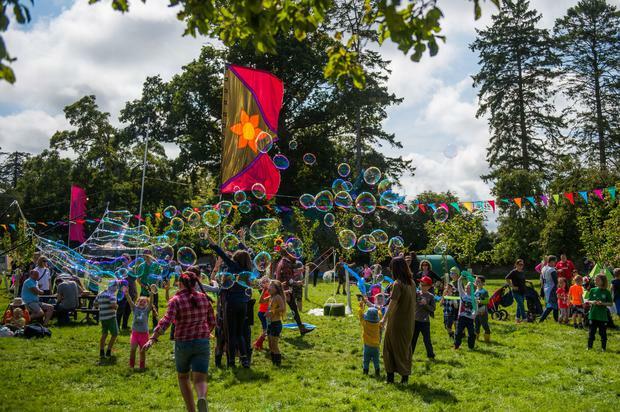 Ireland’s first-ever family camping festival will kick off this June, complete with a baby disco. Created by Electric Picnic organisers, the three-day camping festival will be headlined by Bell X1, Tom Odell and Wild Youth. Kaleidoscope will span three days, host acts over 16 stages and will offer a special programmes tailored to children as young as four. 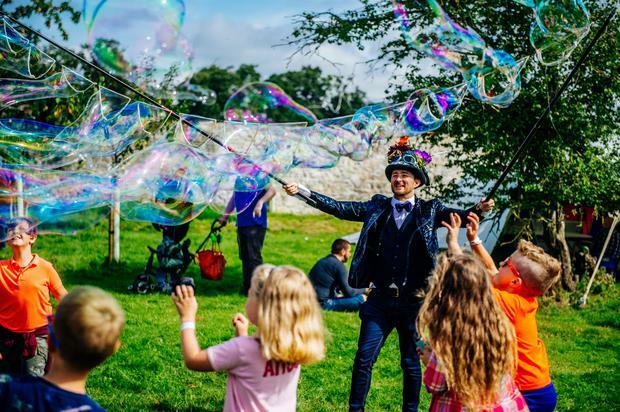 Tailored to bring new experiences to the "festival-going family" the weekend is packed to the brim with activities such as adventure sports, seaweed baths and hot tubs. It will take place in Russborough House in Blessington, County Wicklow from June 28th-30th, with dates carefully aligned for when schools finish for the summer so that families can move ‘classroom to campsite’. "We wanted to create a festival that caters to these festival goers, but also extend its appeal somewhat, so it is also of interest to the older sibling in the family or teen and families have a festival to go to once their kids are over 12," said festival director Melvin Benn. "From the many years of catering for families at Electric Picnic we have learnt what really works," he added. Event organisers have urged for performance artists, sponsors, volunteers and craft market operators to get involved in the festival via their website. "As the dad of two wonderful children (7 and 9) I wanted to take everything that inspires me about the land we’re lucky to live in and put it on a stage," added creative director Richard Seabrooke. "I wanted to prove to them, their friends and families across the country that we live in the most incredible time," he said. Tickets will go on sale next Tuesday at 9am, with a three-day camping ticket for adults costing €125.75. Keiran Southern Rapper Childish Gambino brought day one of Coachella to a close after thousands of fans had descended on the California desert for the annual music festival.